Enter Your Email Address To Join The AltrUHelp Blog. Inspire Altruism! 2011–> NEW Generation of Altruism!!! What is a Social Entrepreneur? What Can We Learn From America’s Most Civic Companies? 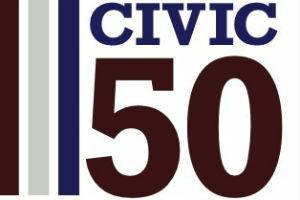 IBM, the top-ranking business on The Civic 50 list, dedicated 3.2 million hours of service in 2011 alone to technology-related causes. The company helped launch P-Tech, a public high school in Brooklyn where students can earn an associates degree in computer science. They also developed the world’s first World Community Grid, a global grid that pools unused computer processing power for the benefit of researchers looking to solve humanitarian problems. Babson Selects AltrUHelp for 2011 MassChallenge Student StartUp Space.